Why is it a Pokie? For the benefit of those who are unable to connect the dots, here’s a quick lesson on what pokie means and where the word came from. UrbanDictionary is everyone’s friend when it comes to figuring out the meaning of certain slang terms… but not in this case. While the rest of the world uses pokie to mean jail, a cigarette, or a female body part, Aussies give the word a completely different meaning. Without further ado, people from Oceania use the term pokie in place of slot machine. No one’s really sure how that happened, but the popular guess is that it originated from “poker machine”… which was later shortened to the slang, pokie. Most of the gaming machines in Australia now use video screens instead of the spinning reels of old. In addition to land-based and online casinos, pokie action can also be seen in pubs and clubs. By now, you’re probably asking this question – What is it with Australians and their need to abbreviate everything? 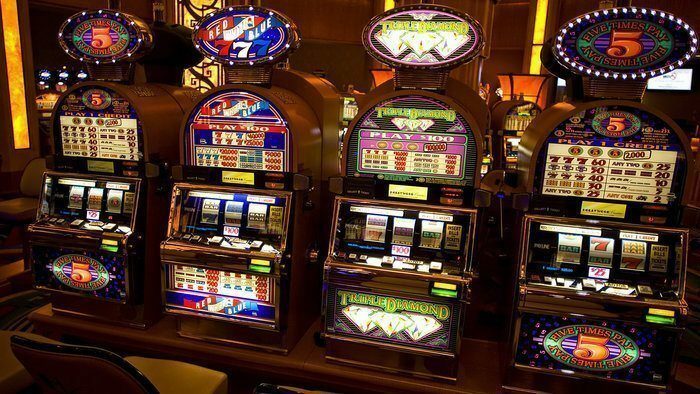 Let’s be honest… it does make sense to shorten poker machine into pokie, but why were these games even called a poker machine when they look more like slots instead of video poker games? Much like how no one knows when pokie came to be, no one’s really sure why it came to be either. It’s just one of those things that seems to have always been there. One idea behind its origins is that Australian casinos in the 1900s featured a poker machine as one of the first games. And that as soon as slot machines started to become popular and sat next to the poker games, people just found it easier to call them the same name. 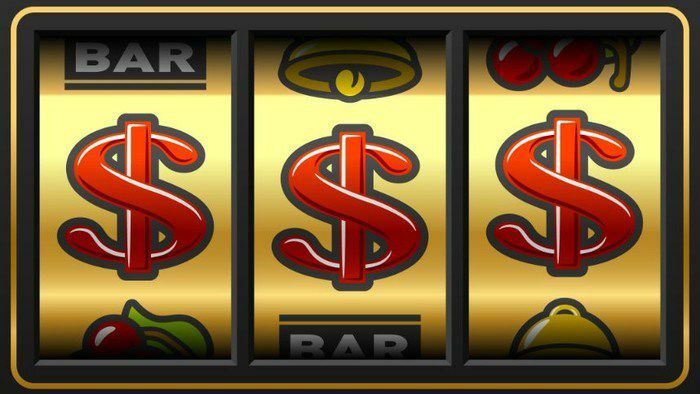 Obviously, the terminology stuck and has even found its way to online gaming as Australians refer to all online slots and video poker games as pokies. 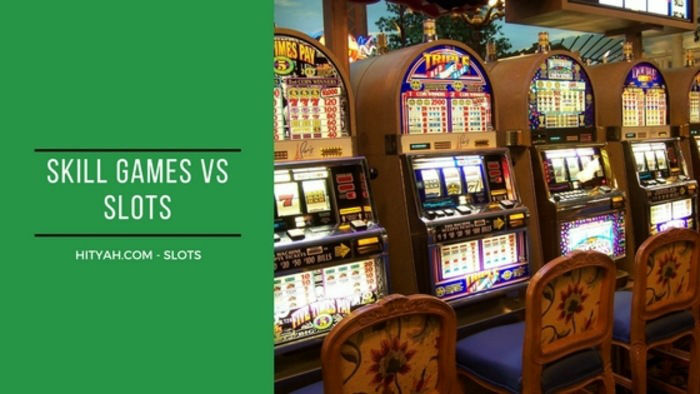 Is there a difference between pokies in Australia and New Zealand and slots from other parts of the world? Not really. Perhaps the only difference is what kind of reaction you’ll get if you turn up in a casino hotel in Las Vegas or Atlantic City and start asking around about where you can find a good pokie, what everyone’s favourite pokie is, or what the biggest pokie win has been that day. As fun as it is to say the word, not everyone will be aware of what you’re talking about. 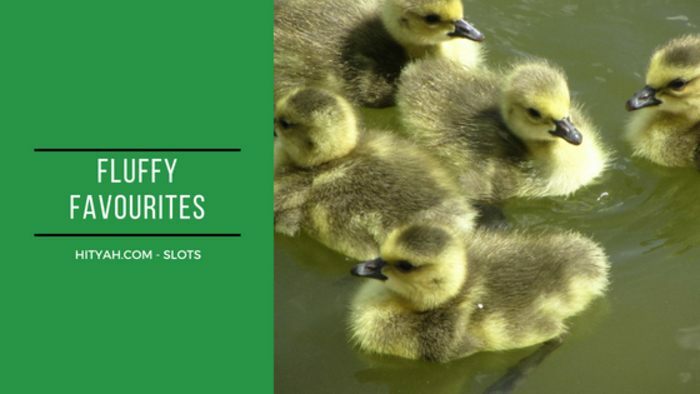 You might be able to get away with asking about slots in 'Straya, provided someone understands your accent… again, unless you’re already Aussie to begin with. Australia and New Zealand aren’t the only places to have slang terms for these machines. 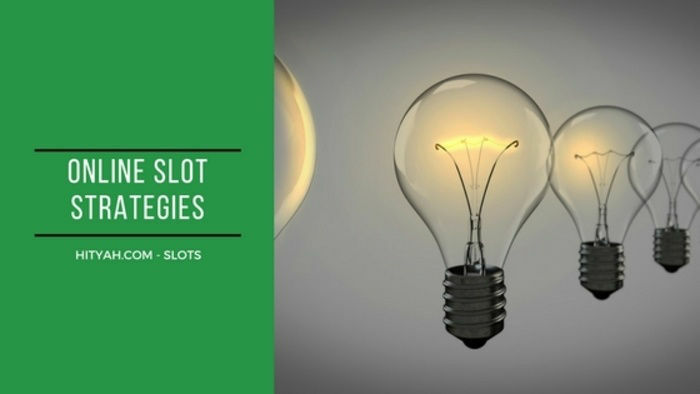 Slots - referring to the slots on the machine where you insert and retrieve money - are fairly basic and unoriginal at this point, so it shouldn’t be a surprise that other countries have their own names for the popular game. England sometimes refers to them as “fruit machines,” probably because of all the spinning reels of fruit. Scotland calls them “puggys,” the Scots' way of referring to a kitty or jackpot. You may even hear them being called “one-armed bandits” for obvious reasons. Wherever you are in the world and however you wish to call them, a pokie remains as one of the most popular among casino games. Whether you find yourself pulling a lever on a classic machine or tapping on the keys while playing online slots, the most important part is enjoying the game.